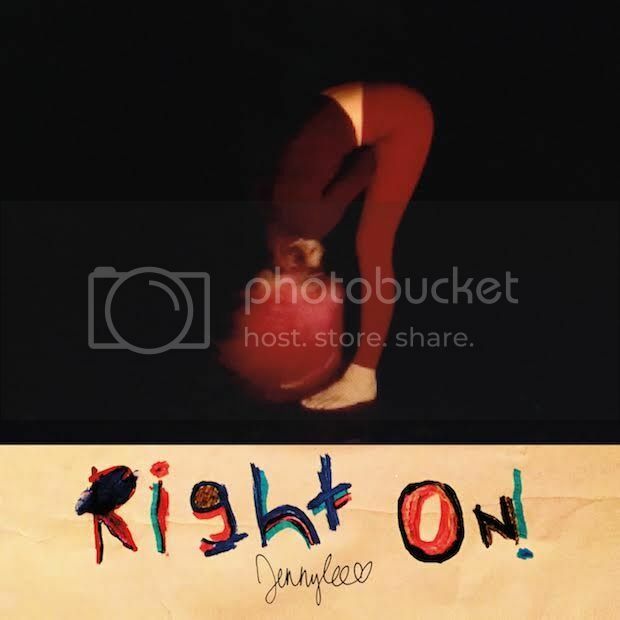 Jenny Lee Lindberg of Warpaint announces debut solo album as jennylee, right on! You can watch a trailer for the album featuring three tracks taken from it: 'never', 'boom boom', and 'he fresh'. Jenny Lee Lindberg of Warpaint will be releasing a solo album as jennylee. It is called right on! and it will arrive on 11th December via Rough Trade. Whilst there are no songs uploaded individually online, there are three snippets in the trailer for the album below: 'never', 'boom boom', and 'he fresh' – watch that below. The artwork and tracklist are also below. If you pre-order the album from the Rough Trade online shop you'll get a patch, plus a polaroid taken and also autographed by Lindberg.